Get Social & Share Tartan Trailblazers on Social Media! Click an icon above to share on your preferred social media account now! Awareness is key to finding a cure for aplastic anemia, PNH, MDS & bone marrow failure disease. We need your help spreading awareness! 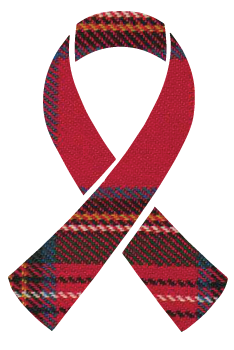 Please take a quick moment to share the Tartan Trailblazers March for Marrow Detroit 5k on your social media accounts. Please click on any or all of the links above to share with family, friends, colleagues and strangers on Facebook, Twitter, Pinterest, Google + & email! Please help us spread the word about the Detroit 5k March for Marrow to support patients and families, create awareness, and help get walkers, runners, and sponsors involved so together we can help find a cure for aplastic anemia, MDS, PNH and bone marrow failure disease. It takes just a few seconds to share, yet can have a profound impact. Please share now!